We are three guys in Wyoming making games. We've been learning different game tools for about three years now. 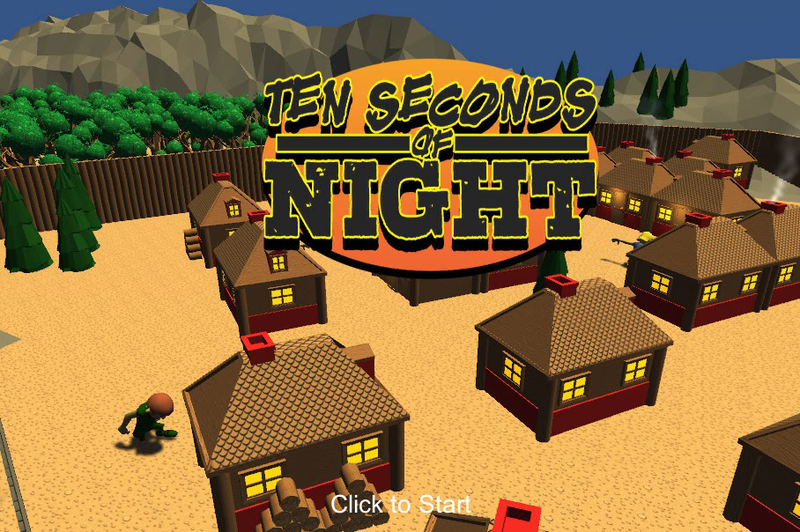 We began our adventure in XNA, migrated to Unreal Development Kit, jumped into Flash for about 4 months, then finally found our current home with Unity 3D. We've worked on a variety different styles of games from horror to twin stick action, RPGs, racing games, and first person/third person shooters. We learned the hard way that the scope of the project is a big deal. We have very big ambitions that often times reach beyond our skills, but that's the only way you grow. 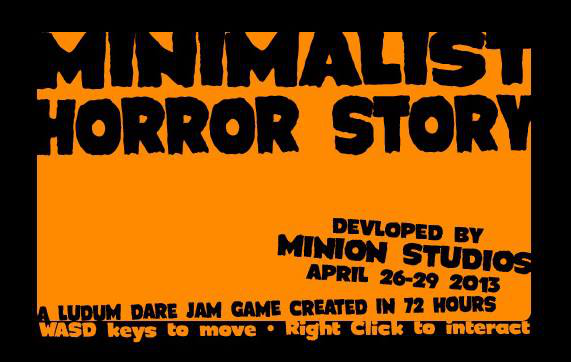 Our first complete game was a game jam entry for the Ludum Dare 72 Hour Jam. It is a short horror title, but we are very proud of what we accomplished in such a short time. 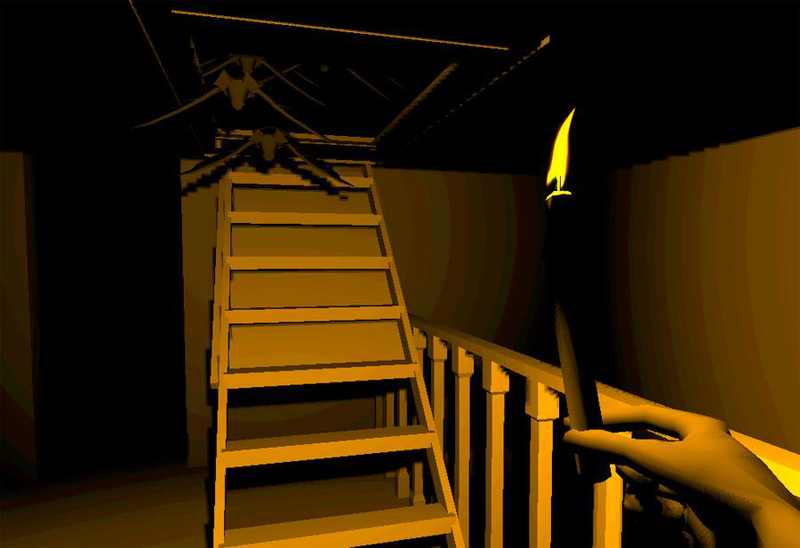 We cleaned up the bugs and released it on Game Jolt.We've really enjoyed watching peoples' response to this game, especially seeing the scares.We entered two more game jams after that, and focused on a myriad of titles in between. 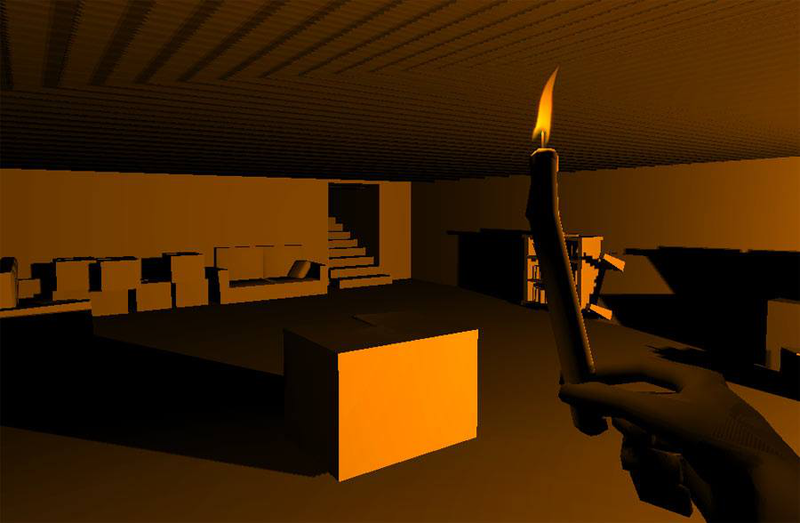 Our current project is called Skurvy, which is a FPS roguelike game. 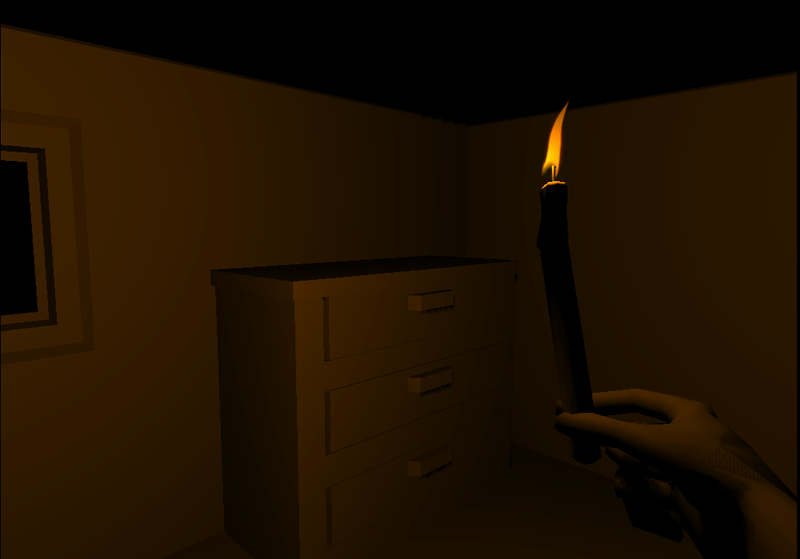 We are also working on the design for a new horror game that we will begin work on after Skurvy launches. There are far more images available for Minion Studios, but these are the ones we felt would be most useful to you. If you have specific requests, please do contact us! You can play some of our games on gamejolt.com.